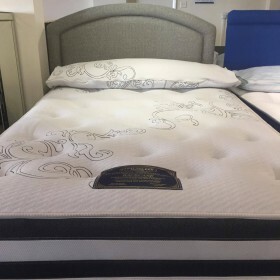 The Diamond is a firm mattress with an orthopaedic spring unit, giving additional support and alleviating strain at the pressure points of the spine. 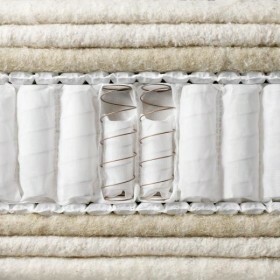 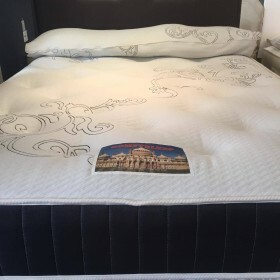 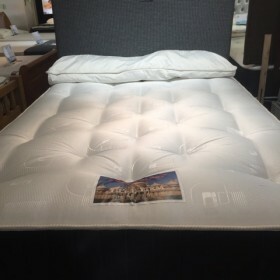 The mattress contains generous layers of high quality natural fillings and is tightly hand tufted to pull the internal layers together, creating a firmer feel. 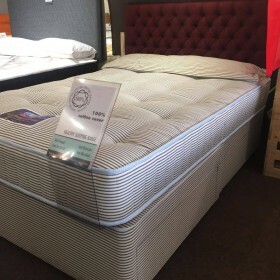 Part of our 'Healthy Sleeping Range' the mattress is finished with a white hypoallergenic damask cover, with a contrasting black border. 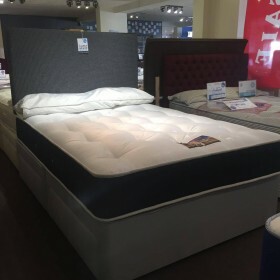 The Diamond rests on a firm top divan base upholstered in a complementary black fabric to match the mattress border, with optional drawers to provide additional storage space. 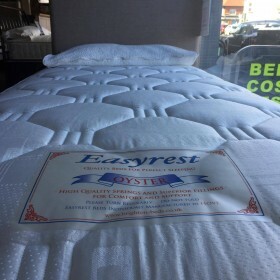 All our bases are made from strong durable Scandanavian Redwood, slow grown in the Arctic Circle ensuring the wood is stronger and less susceptible to warping due to the tighter grain, and slow kiln dried, making the wood unlikely to split and therefore longer lasting. 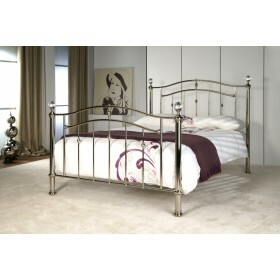 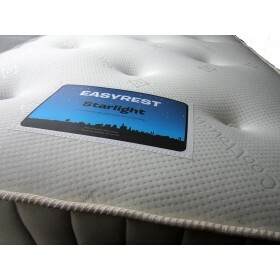 Turn regularly to prolong mattress life. 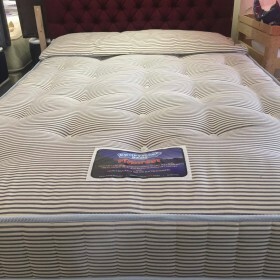 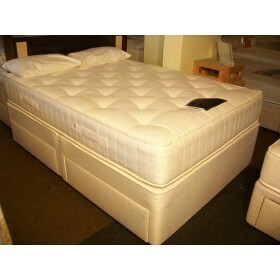 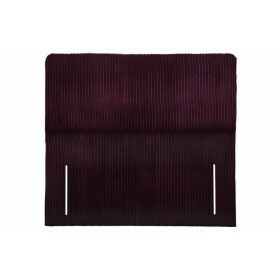 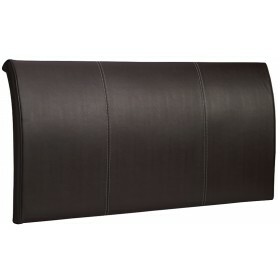 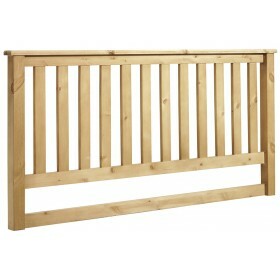 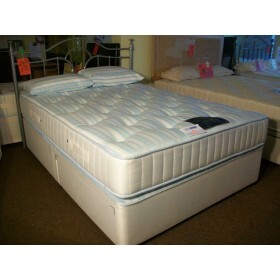 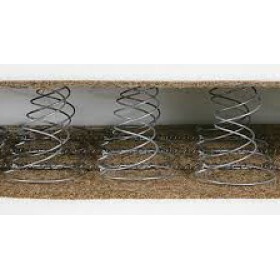 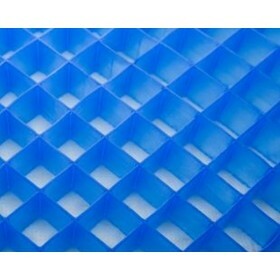 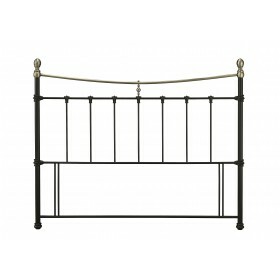 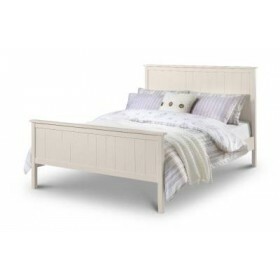 Mattress Depth: 24cm or 9 ½"